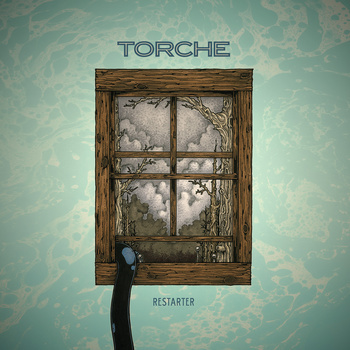 Haven’t seen or heard from Torche in a little while—their last album came out in 2012—but a new album means an excuse to tour, which makes Restarter a worthy release even without hearing a note. Few bands bring it live like these guys anymore, especially at the club level. No fancy pyros or elaborate stage props, just three dudes giving it all…wait, what’s this, they’re a four-piece now!? Anyhoo, this record is still worth a listen even if ya don’t catch ‘em live. Heavy, sludgy, and yet not depressing, the band still maintains some of the pop-rock sensibilities as heard on Meanderthal. But make no mistake, this is very much a metal record…unless ya wanna call it “noise rock.” Opening track “Annihilation Affair” displays its fair share of Melvins worship, while the brief (2:07) “Bishop in Arms” is every bit as heavy as modern-day Mastodon, if not moreso. The middle section of “Loose Men,” “Undone” and “Blasted” are quick ‘n catchy numbers that ought to go over well live—I can practically picture the on-stage bouncing already. The songs get longer and sludgier as we go along, culminating with the nearly nine-minute title track, which might be the closest Torche has ever come to Neurosis (but still, not really). A compact, catchy and concise 38 minutes in all, just like a solid Torche set. 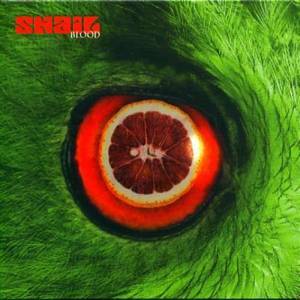 Snail isn’t your typical tune-in-and-drop-out stoner band. There’s something more interesting in this collection of tunes, something in that juxtaposition of the sweet vocals and heavy riffs that has my head nodding in approval.